Was Luther wrong about “Justification by Faith”? 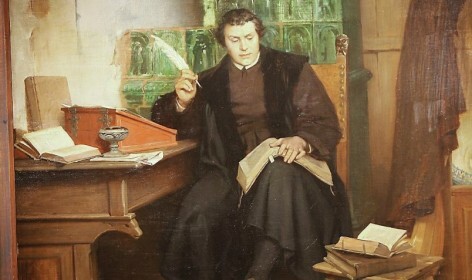 Justified by Faith Luther made axiomatic the claim that the believer is “Justified by Faith”. He was right, of course, but did he understand what that phrase meant to the author of it, and to the original audience?